The oral care aisle at your local supermarket is flooded with a rainbow of mouthwash choices and flavors. But what do they all mean? 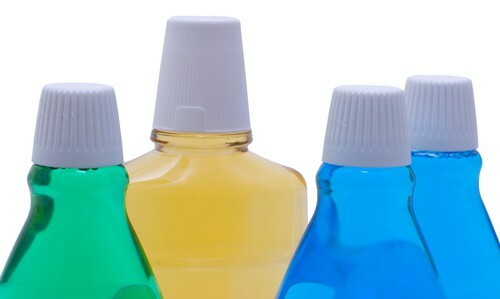 Can there be a right mouthwash for each individual need? At my dental office in Chicago, we think so, and we’re here to explain several options available so you can choose the right one for you. No matter which mouthwash may be the best for your dental needs, it’s important to remember that it’s not a replacement to brushing and flossing everyday, and seeing your dentist in Chicago at least twice a year. If you have questions about which mouthwash to choose, or it’s time for your dental checkup, call my Chicago dental office to schedule an appointment today.